We are nearing the end of the month again and that means it’s time for the Clearly Besotted teasers. If you are a lover of florals, you are in for a treat with the February release, but for all you fans of cuteness, then there is a little something for you too! A fabulous release which goes live on Friday 1st February. Today, I have a bit of a different project for me. 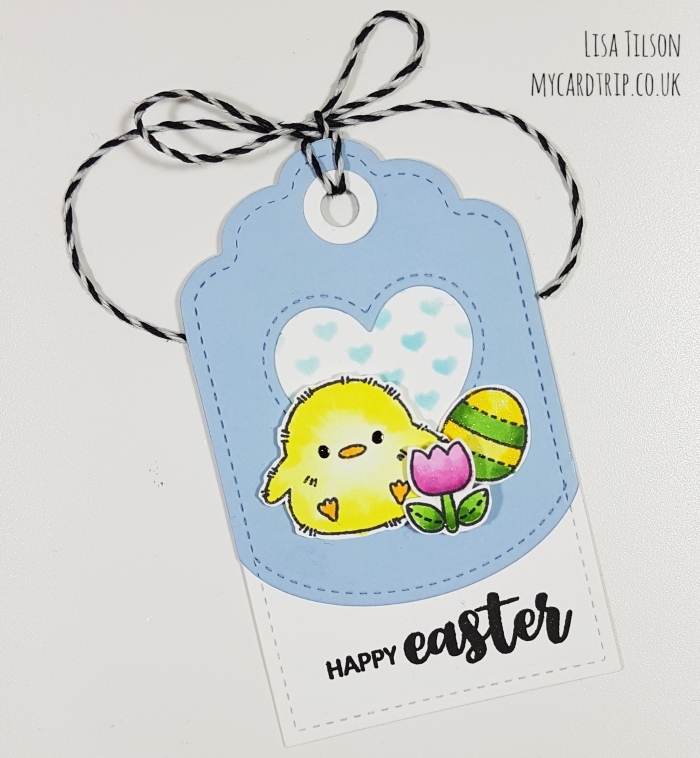 Instead of a card, I thought I would make some Easter gift tags. Clearly Besotted has a wonderful die set called Tag Along which has some brilliant and creative options for designing tags. This die set has been out for a while and is very popular! 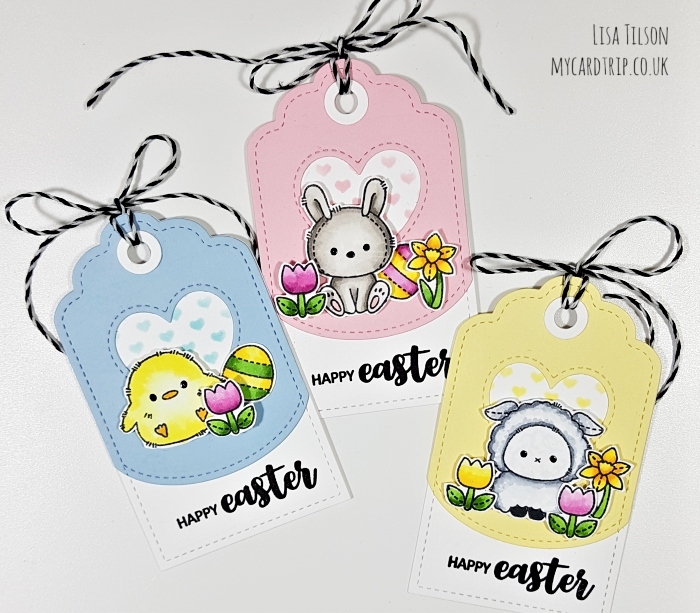 And to make these tags, I also used the new mini stamp set called Spring Plushies. Normally I begin by colouring but today, I thought it would be useful to die cut my tags first and make sure I had the right coloured cardstocks that I had in mind for the project. I went for Spring colours as they are so pretty! Three white tags were die cut first from Neenah 110lb and set to one side. Next I die cut three of the coloured tags, but for these, I also used the heart die from the tag die set and the rounded edge tie, to create this top layer. All these little extra dies in the Tag Along set make it very versatile and great for layering and changing the shape of the layers. I took the recently released Hearts Confetti stencil and blended Distress Inks in coordinating colours onto the white tag, behind each of the hearts, and I also took the sentiment from the set and stamped this with Versafine Onyx Black ink. So the white tags were complete at this point. Then began the colouring! 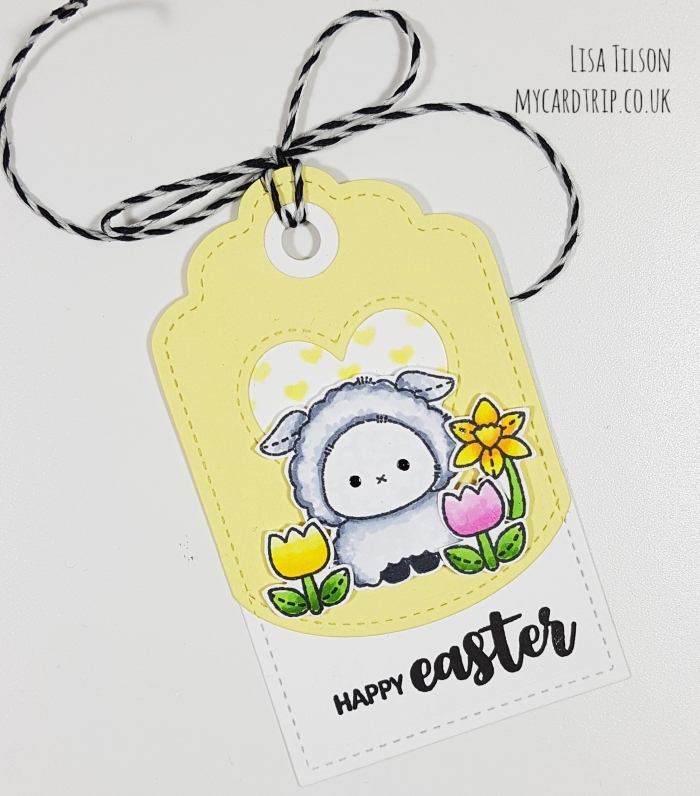 With this sort of project I like to have lots of images to play around with so I stamped the bunny, chick and sheep just once and then a bunch of flowers and eggs. I coloured these with Copics (numbers listed below). They were fussy cut out but there are coordinating dies available. Assembling the tags came next and I used a mix of wet adhesive and foam tape to pull them together. Some of the images have a double layer of foam tape so there is a lot of dimension which makes them extra special I think. I added some Tonic Nuvo Aqua Shimmer to the leaves and flowers and I used a Sakura black glaze pen on their eyes to finish them off. Lastly, I adhered the little white eyelets to the top of the tags and grabbed some black and white Lawn Fawn twine to create the bows. So, thank you for stopping by today. 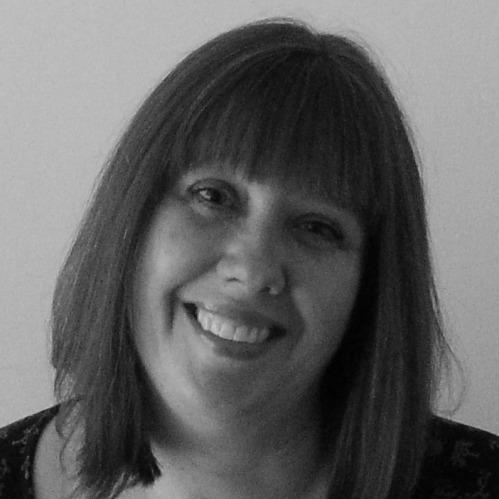 Tomorrow is the start of my teasers with the floral images, so I hope you will join me again then. In the meantime, Stephanie, Keren and Michelle are sure to have something to enjoy if you pay them a visit. Lisa I cannot believe the cuteness!! Seriously these are adorable, and I also thought maybe you’d used up some of your patterned paper for the hearts, but it’s a stencil. The matching is amazing. That die set is on my list…… always on my list!! 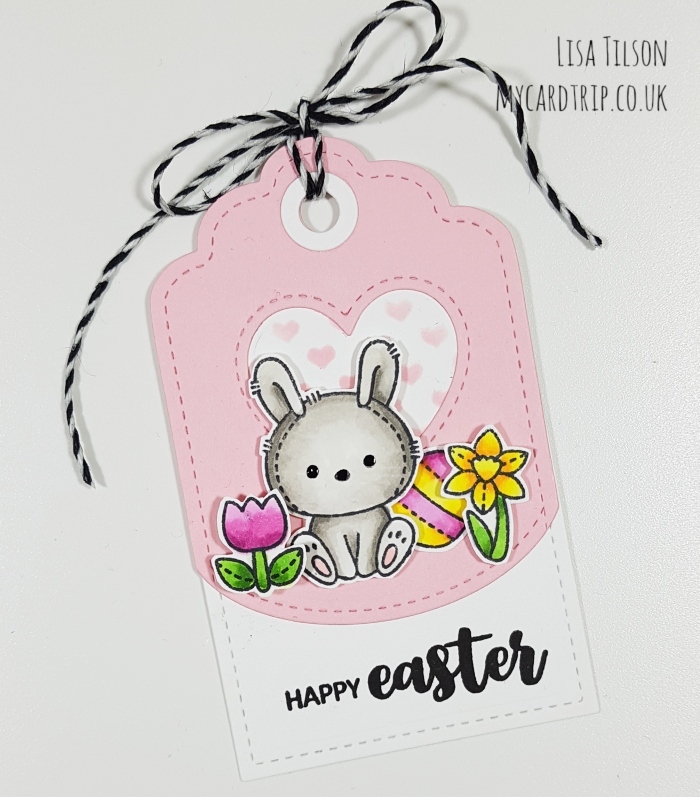 I adore these sweet Easter tags and the stenciling just gives an extra lovely detail, beautiful work Lisa!